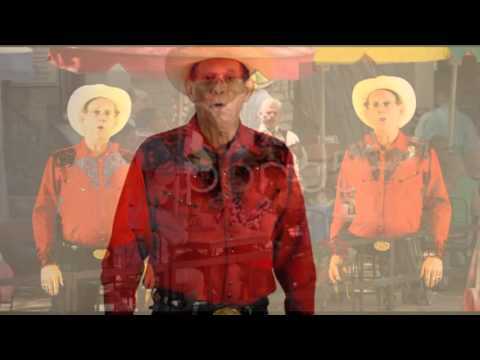 Will Cox Music – Remember simpler times with traditional music by country singer Will Cox in Cleveland, TX. I produce classic-style country songs and perform cover songs. Hear all of your favorite country songs and Christmas music at an engaging live performance, or hire me for your next event. I love singing traditional country, gospel, ’50s and ’60s classics, holiday tunes, and more. My original music and cover songs – by George Jones, George Strait, Merle Haggard, Charley Pride, and many others — are also available on CD and for download. Listen to my latest hits today for an experience the whole family can enjoy! Do you love country music? When you want a standout performer for your upcoming special occasion, I offer all-American entertainment for a show that keeps the crowd moving. I’m proud to hear people say Cleveland, Texas, is the home of a legendary country singer in reference to me, and I work hard to live up to that expectation. After Lawman Records discovered my sound six years ago, it didn’t take me long to complete my first CD. Since then, I’ve produced six more so you can enjoy my music again and again. People recognize my strong voice and book me to perform my interactive, karaoke-style show featuring a variety of songs.